Take in some of the most intimate and cherished views on our property from Harbor House or the Chalet. 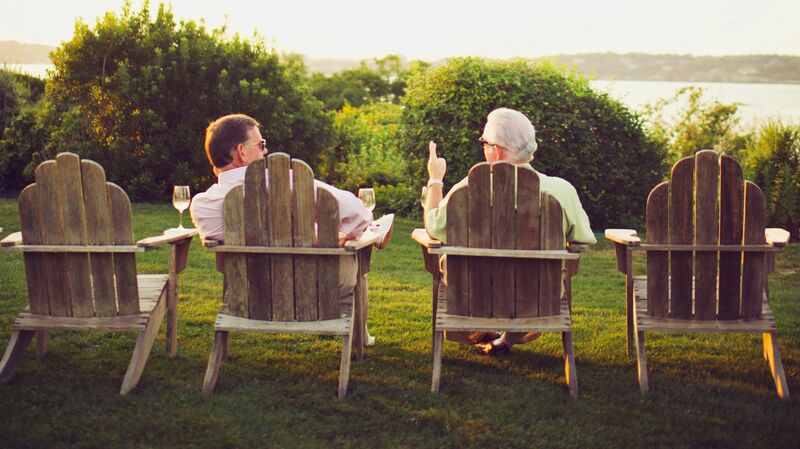 These Newport, Rhode Island accommodations take advantage of our spectacular location overlooking the harbor and seamlessly blend the elegance of our rich legacy with the modern luxury of our extensive amenities. Experience upscale lodging in Newport by booking one of the accommodations.